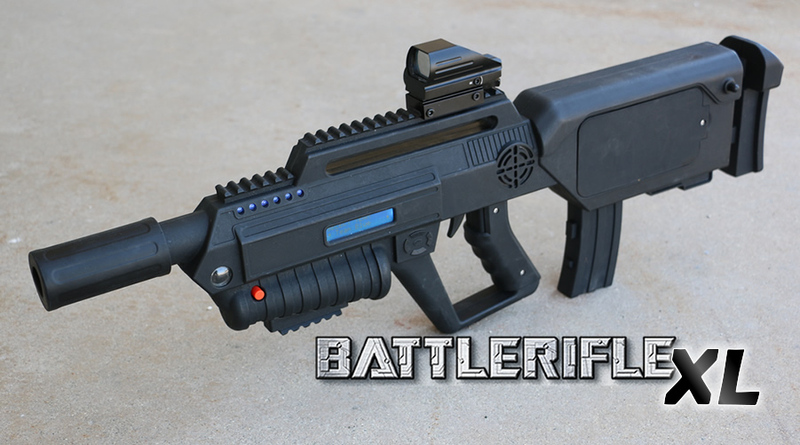 WHY CHOOSE BATTLE COMPANY LASER TAG EQUIPMENT? 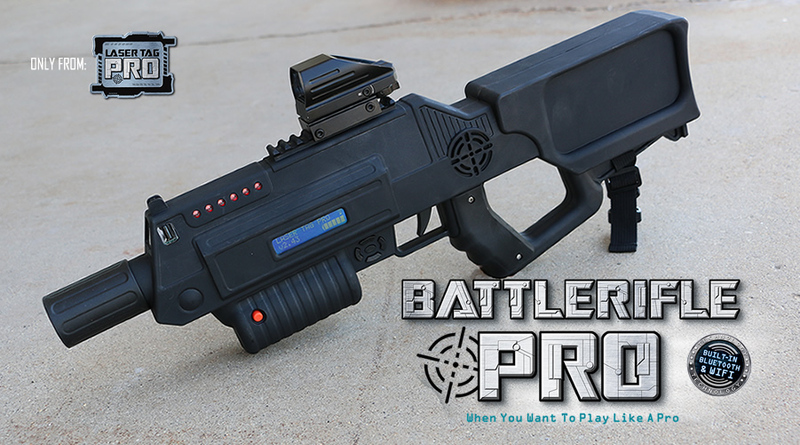 Battle Company’s innovations in tactical laser tag has raised the bar in the laser tag industry. 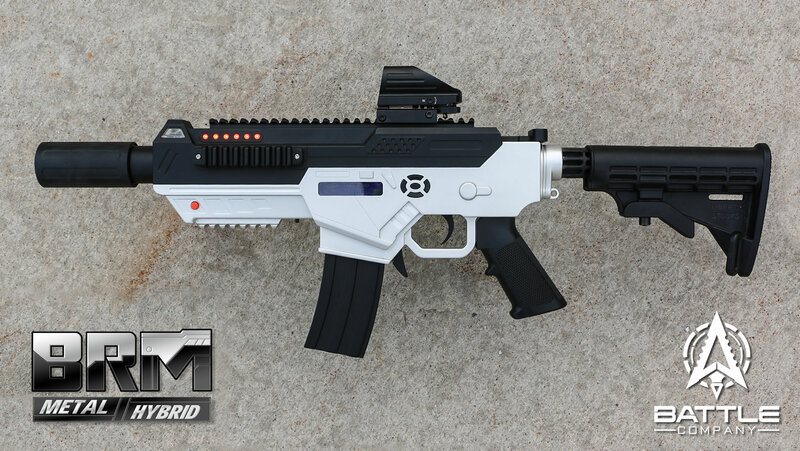 Our sleek futuristic/ military inspired designs makes our equipment some of the best looking units available. With equipment that appeals to every age group Battle Company is an all-in-one solution for your live gaming attraction. 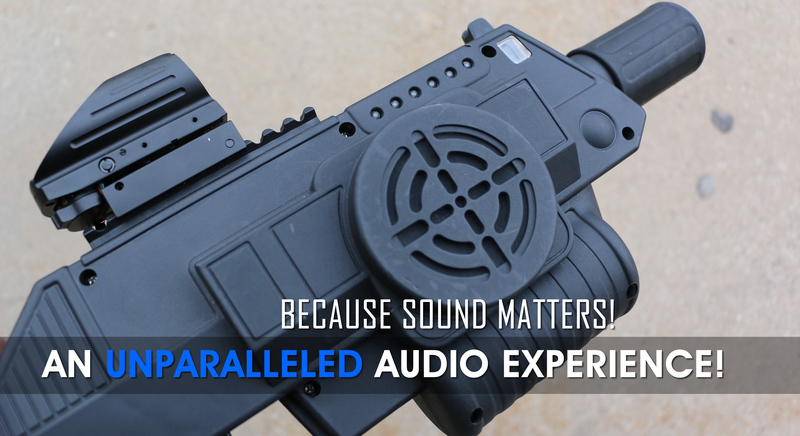 Our equipment has a robust set of features like built-in rumble feedback, Bluetooth & WiFi connectivity, adjustable beam spread, amazing audio quality with an SD card pack with 2000+ sound effects, and the ability to be easily updated over micro USB from your computer. 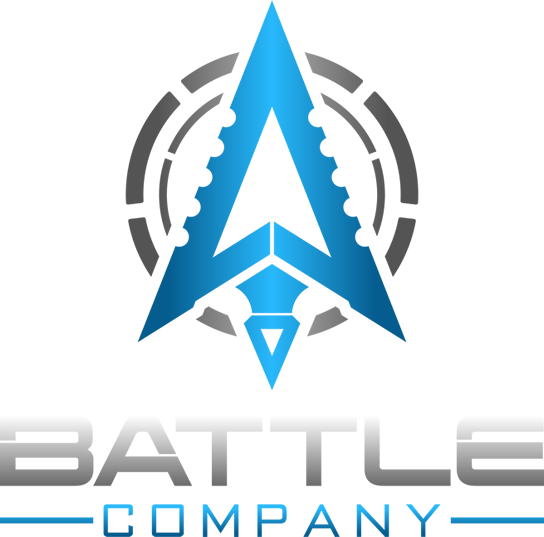 Battle Company equipment specializes in both indoor and outdoor play and has quickly becoming the premier choice for live action gaming around the world. This little video show how the recoil and the flip magazine reloading works on the BRM. To have the best live gaming experience you need the best equipment available. Why…? Because limitations in your system quickly becoming limitations for your business. 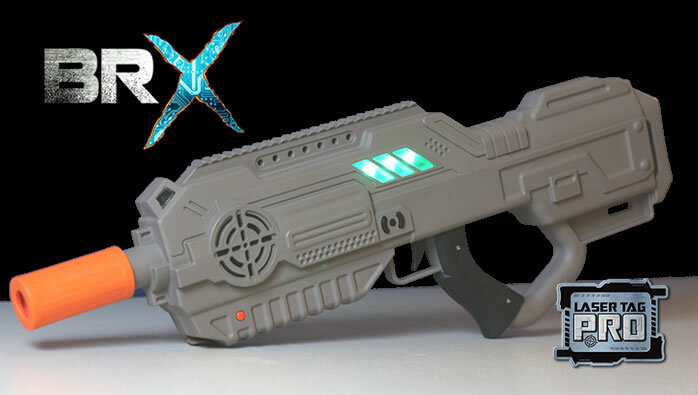 Whether you are a family fun center looking to overhaul your dated laser tag arena or looking to create a brand new live gaming attraction for your theme park Battle Company equipment simply does more. Don’t limit the experience…empower it! AMAZING AUDIO! 2000+ sound effects means your equipment will have the best audio in the industry! Rubber Safety Tip Red, Blue, and Orange colors available for purchase. Bluetooth means no more using those stinking cables to connect to your head sensors. 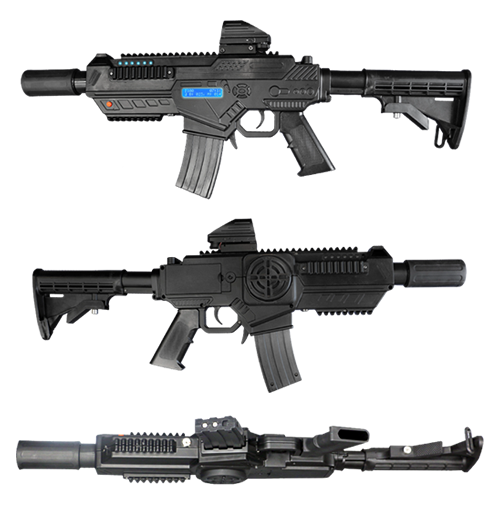 Your gun will communicate wirelessly to the included head set. A second bluetooth module allows even greater connectivity to other devices like a smart phone! Our equipment allows you to install our firmware updates right from your computer as we roll out changes. Say good bye to outdated firmware and say hello to fresh innovation. Our equiment now features an SD card which will allow you to update your equipment with brand new sound files! Our equipment has a new battery pack that can be quickly swapped that charges in and outside the gun. Each unit includes a FDA certified Class 1 laser that provides maximum range with a longer life span than traditional LEDs used in systems of the past. With built-in WiFi the our equipment can connect our newly created game engine called EDGE. This unlocks the battlefield in whole new ways. For more information about EDGE click here! When you shoot or get shot by other players… you feel it! The built in rumble mechanism makes the game come alive and is not found in any other unit in the industry. The LEDs found on the front of our unit act as a visual health indicator to players. This makes it easier for players to know where their health is at. Sick of changing out the batteries on your red dot scopes? Our Equipment can power our specially modified scopes to make sure no player is without power. 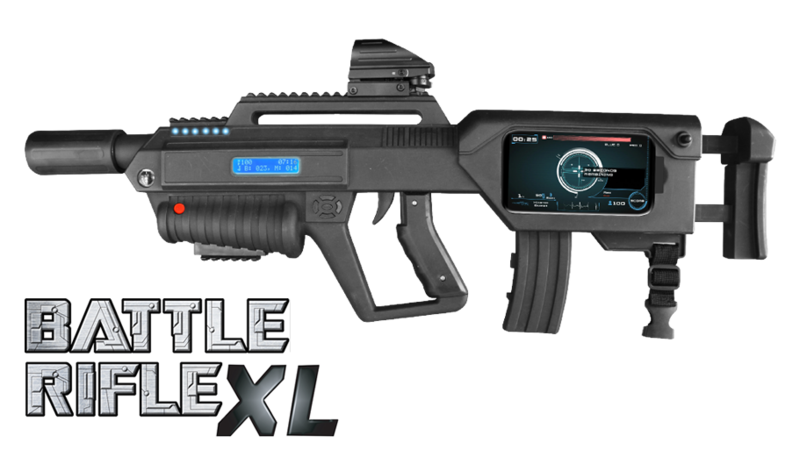 A new adjustable click tube is seated in the barrel of every Battler Rifle that will allow you to change the spread of the beam emission from the unit. Our equipment comes with 8 default weapon types. 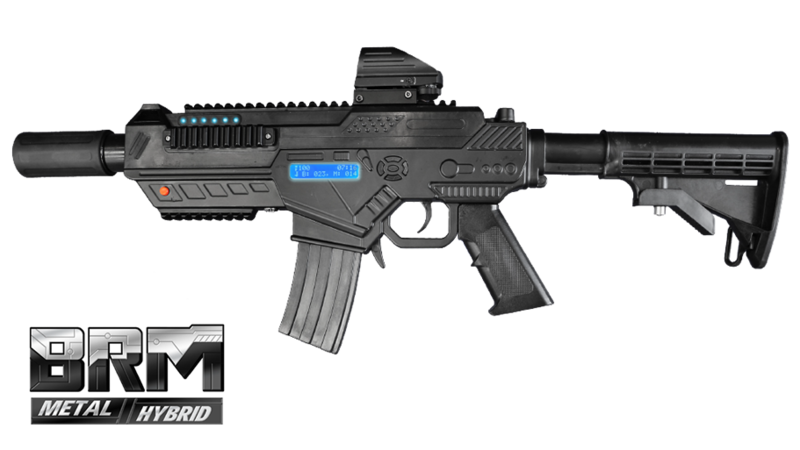 The Battle Rifle, Burst Rifle, SMG, Heavy Machine Gun, Shot Gun, Sniper, Battle Cannon, and Assault Laser are ready to use out of the box. Each weapon preset includes unique characteristics that you can edit like range, damage, clip size, reload speed, and rate of fire. 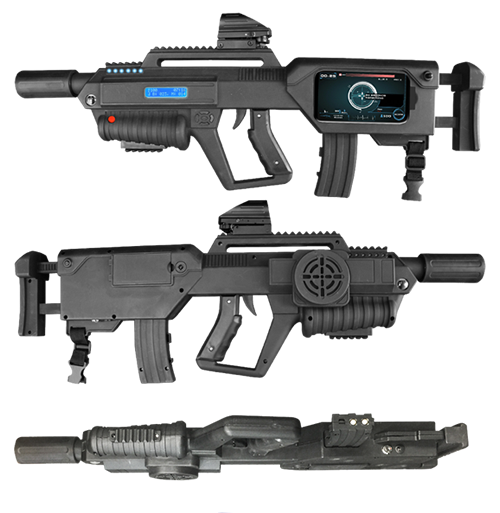 You can also select any one of our 14 different sound effects to make the gun best fit your business. 3 customs weapon slots gives you even more freedom to create weapon types of your choosing for quick selection. A first of it’s kind feature that lets players equip 2 different weapon types. 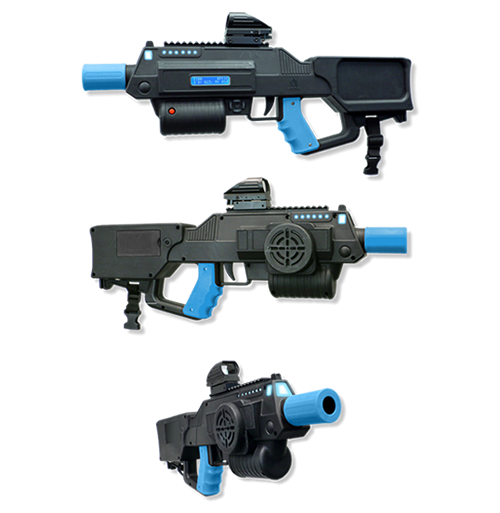 Players can switch weapons on the fly on the battlefield. When used with our Utility Box you can create power weapons that players can pick up in the heat of battle to get an edge over their enemy. The range of the our equipment in broad daylight is 600+ ft! This gives you plenty of range, especially for outdoor settings. Range values can also be scaled up and down to perfectly fit your type of battlefield. That’s right! You read it…..melee attacks! The first time ever players will have a new way to attack their opponents. Stop the laser tag dance with our all new melee attack ability! Setting up our equipment and software is a piece of cake. In this video we show you how businesses especially mobile businesses can quickly set up a local WiFi network to take full advantage of our powerful scoring software. Game presets meaning changing game types has never been easier. Games like Free for All, Team Battle, VIP, and our widely popular INFECTION game mode will mean your customers get a fresh experience each and every time they play. 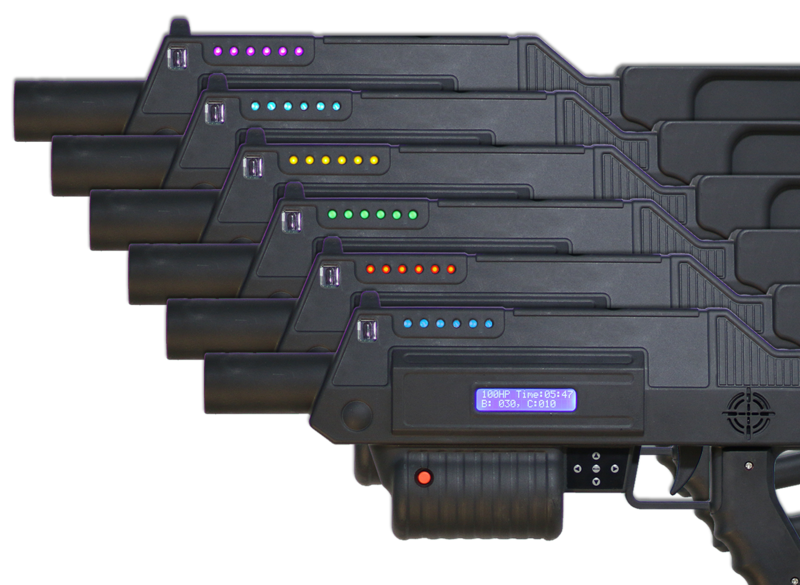 Just like our gun types, the each setting can be modified for each individual game type to match your taste. This allows you to set an automatic time to respawn back into the game. When a player is eliminated a timer ticks down on the LCD that will tell the player when they can join back into the fun. Kids mode allows you to bring family friendly shooting and death sounds when needed on the fly. This works great in situations with parents or teachers who don’t want the realistic sound effects. Infection game mode is fan favorite and unique to the our gear. Red players must survive the infection(green player). When a red player is dies he joins the infected team and must try and eliminate the rest of his old team mates. Do you think you can survive? Our admin mode allows you to quickly control the game play on your battlefield. This means changing gun types, player types, game modes, and moderting your battlefield is easier then ever before. Have a player breaking your rules?…end their game. 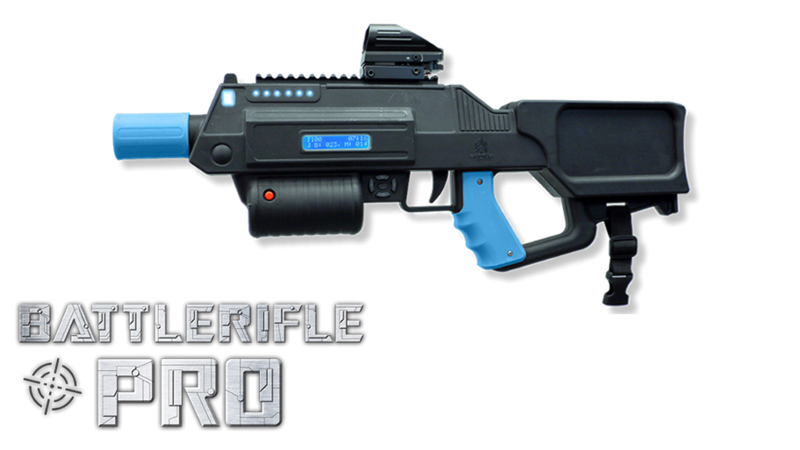 Want to give the birthday boy a special weapon upgrade?…shoot him with the sniper gun type. Have you ever wanted to give a player the ability to heal another player or give that player more ammo. By using these settings you can promote team work and create some fun game scenarios. This feature allows you to mimic the ever popular health structures found in modern video games. When a player is shot and hides for a set amount of time without being shot again their health regenerates based on the set amount of time. There’s a reason why movie theaters use sub-woofers and surround sound. Exciting audio creates adds immersion to the experience. Our equipment leads the pack with over 2000+ sound effects with the industry’s only custom voice profiles. On top of that, EDGE gives you the ability to upload custom music and voice announcements that can be pumped right into your audio system! Battle Company gear has multi-color LEDs. This means your equipment can glow more colors! Did you know that the LEDs on each unit also acts also as a health indicator? This makes it easier for your players to know theirs status as well as their opponents. 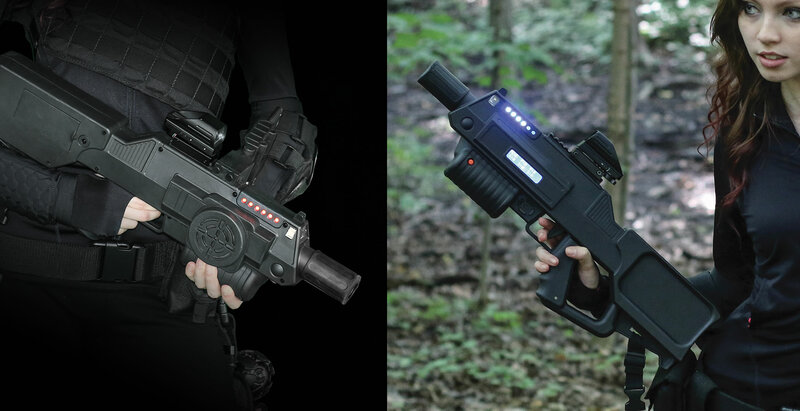 THE INDUSTRIES MOST VERSATILE LASER TAG ACCESSORY! - CLICK TO LEARN MORE!